With the development of newer technology, our method of using the internet has changed, especially for online marketers. Internet marketers are finding newer ways to reach out to their target audiences. 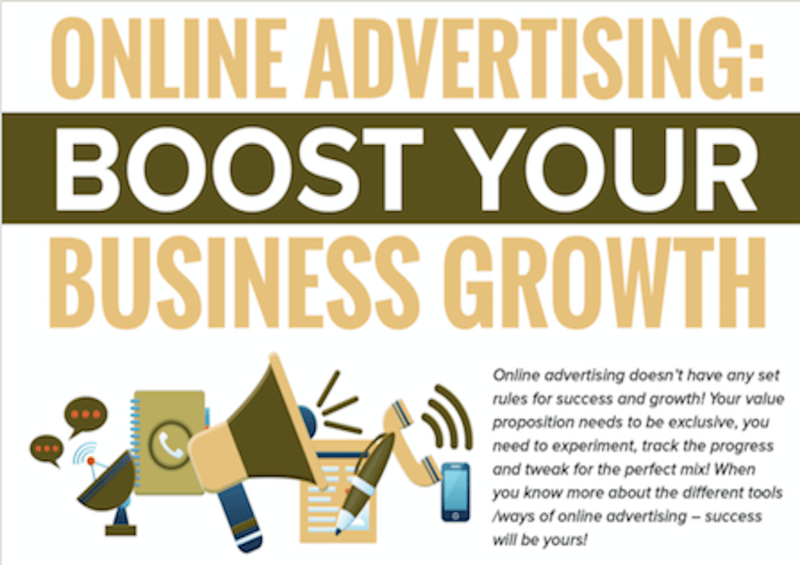 Online advertising is quite a lucrative option, predominantly used by large as well as medium & small businesses, to bring a boost to their business, improve their ranking and increase their online revenue. Online advertising is available in different forms, each having its own set of pros and cons. Instagram is just the right platform for the visually inclined. It offers a brilliant opportunity for showcasing your talent or services. For the purpose of advertising, select a video, a carousel or just a single image – if your Instagram ad is effective, it will definitely grab the attention of your user. These ads are usually non-intrusive in nature and are usually not annoying. Instagram advertising is quite successful, as the engagement rate of the network is quite high. Facebook is one of the most targeted forms of online advertising. It offers an easy scope to reach out to people by their specific age, behaviour, location and also interests. It is the cheapest form of advertising and fast as well. With Facebook advertising, there is a scope to reach out to a large mobile audience. Mobile traffic is quite important since smartphone penetration is on the rise with the continuous expansion of the 4G network. Online video advertising offers a unique interactive marketing experience; it is more engaging and effective. It is an online advertisement for a product or a service, in a video format. Common types of video advertising include in-stream videos, interactive videos, webpage videos, in-game videos and more. 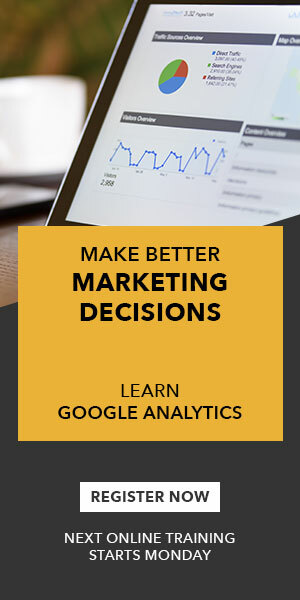 Popularly known as remarketing, this is a kind of online advertising, which can help you place your brand, just in front of your bounced traffic, once they have actually left your website. In most situations, just 2% of the web traffic, actually gets converted on the first visit. These ads are actually served to people who have visited your website or are in your database contact list. 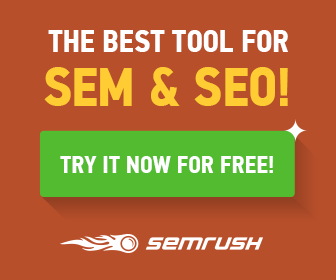 SEM is a practice of marketing a business online through various paid advertisements, which usually appear on the search engine results page. Advertisers usually bid on different keywords, which are usually entered in the search engines, when users look for some specific products or service. Usually, the ads appear just along the results of the search queries. This is about the use of paid ads which are designed to match the look, function and the feel of media format, in the way they tend to appear. These ads are usually available on social media and they are often recommended content on a webpage. Native ads usually do not look like ads. They are actually part of the editorial flow of the specific page. As previously mentioned; online advertising is available in different forms, with each having its own set of pros and cons. Here’s a handy Infographic to help you sort them out. Communicating with your consumers, through this digital world is quite significant and helps in building your brand image and reputation. Online advertising is definitely here to stay for a long time! 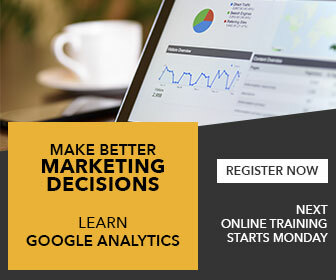 Are you looking for some input for developing your online advertising strategy? Contact GILL Solutions today for your no-obligation consultation. Let us help you grow your business in this Digital Marketing era.